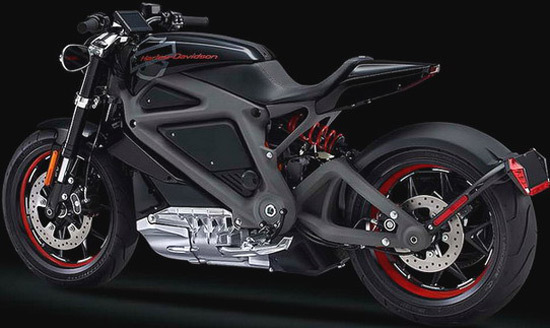 World Stage of a two-wheelers is already filled with electric motorcycles, but we are waiting for some bigger players to get involved. Well, KTM did it several years ago, but it’s nothing, while the game does not include Japanese or Italians. Honda and Yamaha are not far away from mass production, and we would not be surprised if Italians prepare something under the table. However, it seems that all of them are beaten by the brand, for which we would never have said that they would offer such a thing. 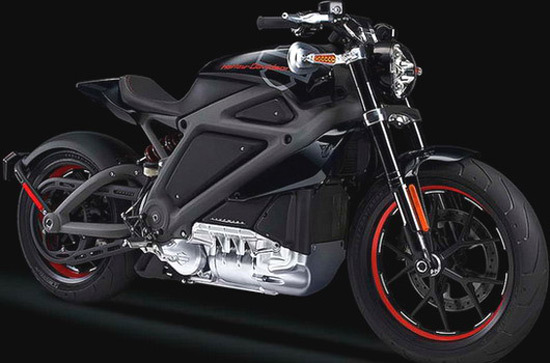 It is a Harley-Davidson that will soon present its Livewire, electric two-wheelers with 75HP and 70 Nm. However, americans have decided to listen to what the public thinks about this copy, and then to pull the final move. 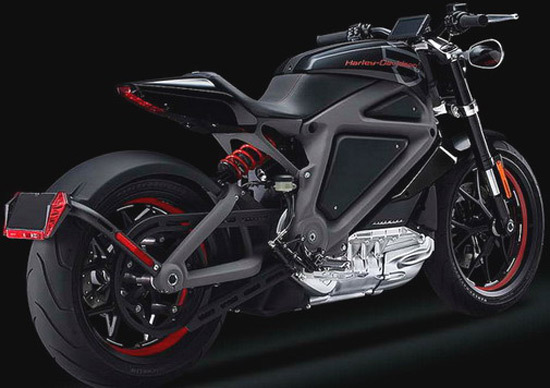 Harley-Davidson Livewire is powered by engine with 75HP and 70 Nm of torque. The motor is powered by a battery capacity of 7 kWh, which is enough for about 80 miles of driving. That’s definitely not enough if we look at competition in the market. The range is, of course, our estimate with respect to the size of the battery. The top speed will be 90mph and acceleration from zero to 60mph could be around 4 s.